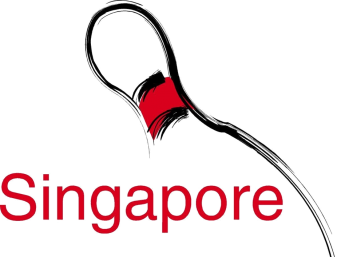 Singapore Bowling Federation (SBF), the national governing body for the sport of Tenpin Bowling in Singapore is holding a fundraising drive in conjunction with the 50th Singapore International Open by adopting SPD as the beneficiary in support of persons with disabilities. 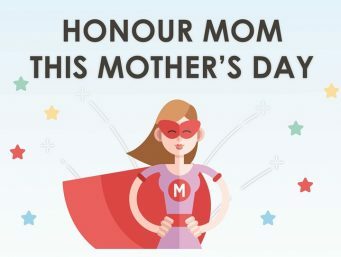 The funds will be raised internally through pledge cards distributed to their members. 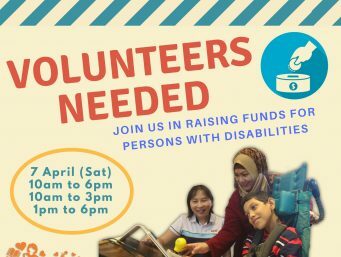 Join us in the SPD Flag Day 2018 as we create a greater awareness of people with disabilities, raise the much-needed funds to keep the programmes and services running for them and provide subsidies for those who are unable to pay for the service(s) that they require. 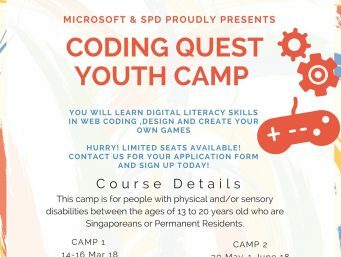 Learn digital literacy skills in web coding, design and how to create your own game! 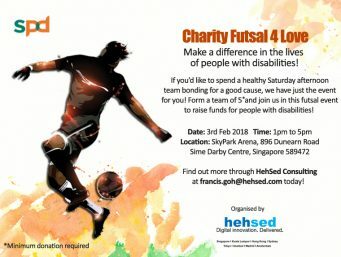 Make a difference in the lives of people with disabilities through futsal! 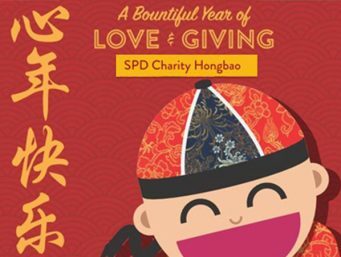 The SPD Charity Hongbao is a platform to make a difference in the lives of people with disabilities over Chinese New Year. 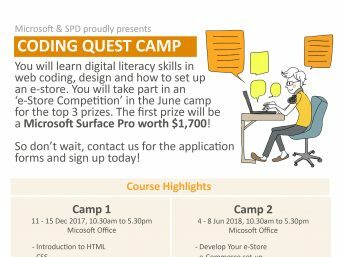 Learn digital literacy skills in web coding, design and how to set up an e-store! 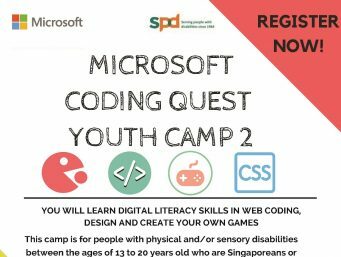 The inaugural SPD Breaking Barriers Virtual Run is organised in conjunction with the International Day of Persons with Disabilities on 3 Dec 2017. Sign up to break out of the our mental barriers and challenge to complete a 10km run! 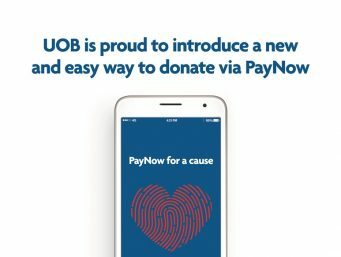 As part of Giving Week 2017, simply register for PayNow via UOB Mighty or Personal Internet Banking then PayNow to 8228 2228 to make a donation in support of early intervention programmes at SPD.